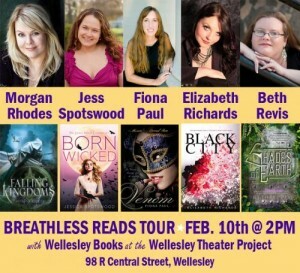 Home > Blog > Events > See fabulous YA authors at Wellesley Books on Sunday! This event has been CANCELLED due to the blizzard. After the snow excitement has died down, come over to Wellesley Books on Sunday. This panel of exciting new YA authors will be talking about their books, moderated by… me, apparently. 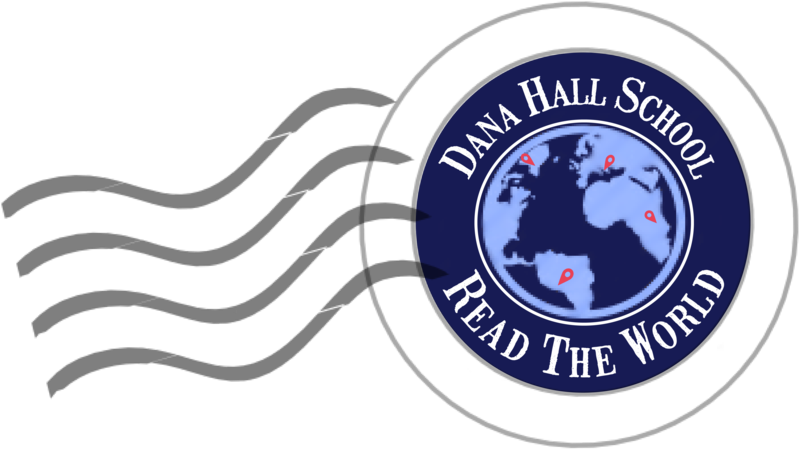 🙂 I’d love to see some friendly Dana faces!